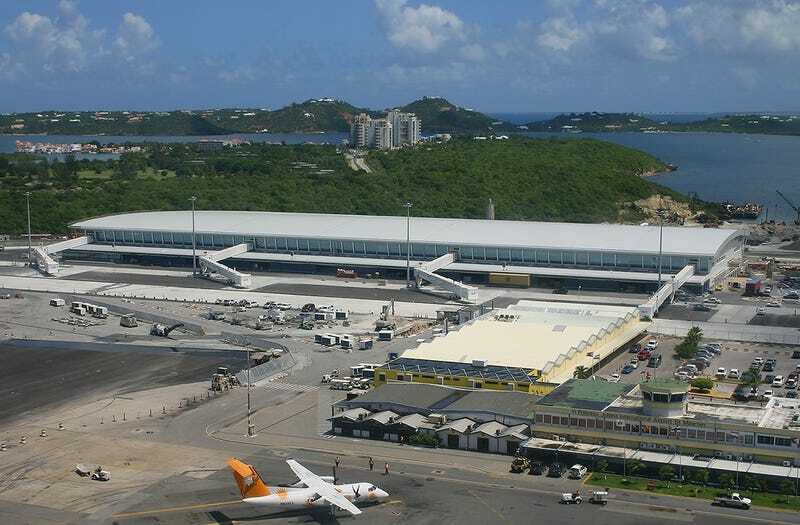 This morning I posted a link to the last minutes of the Maho Beach cam at SXM. Starting to see some pictures of damage to the airport come up on twitter. It’s not pretty - if you live somewhere near where Irma is going to hit, heed evacuation warnings and stay safe. If your house and stuff is going to get destroyed anyways, don’t be there when it happens. You can’t possibly effect any sort of repair or damage control during a storm like this.